At Taste of Ink, we believe in keeping up with the changing trends in the design and print industry. We understand the needs of business owners to have modern business card design, so using the most technologically advanced design software is our priority. In order to maintain our reputation of producing the finest business cards available, we carefully select only the most qualified individuals for our business card design positions. 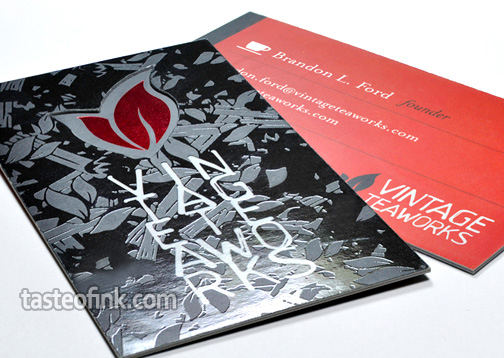 Ordering a sample packet from Taste of Ink Studios is a great first step towards a modern business design. Our print samples will give you a better idea of the type of business cards you will want to have created to display your company image, and the various upgrades that can complement it. 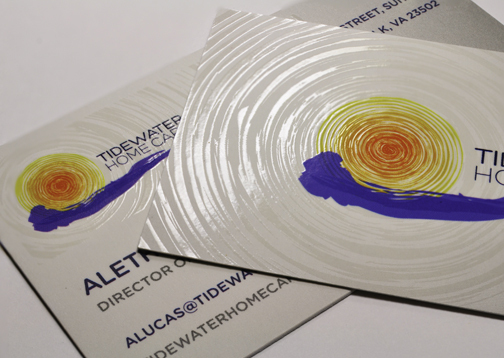 Be sure to check out the modern business card designs on the Taste of Ink website. 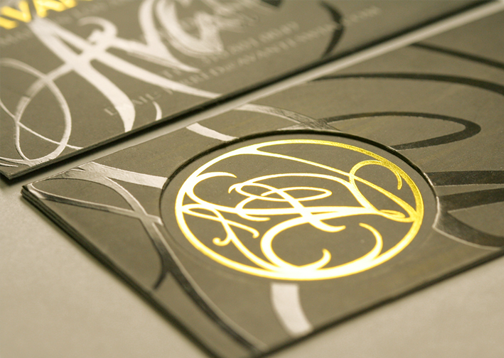 All designs were inspired by the modern business card designers at Taste of Ink. If a style/concept catches your eye, communicate it to one of our design experts as they can personalize the idea for your custom card design. 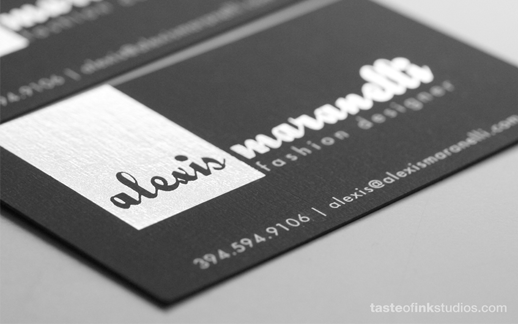 Contact one of our business card designers from Taste of Ink today to get started. Something to keep in mind when having business cards ordered is that custom upgrades are usually necessary to make a modern card design come to life. Once your design is ready to be printed onto the marketing material of your choice, request that your business card designer is using full color 4/4 printing and that the card stock they use is the appropriate thickness you desire. 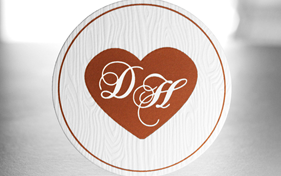 Silk/satin coating is a recommended option for laminating your printed marketing pieces. 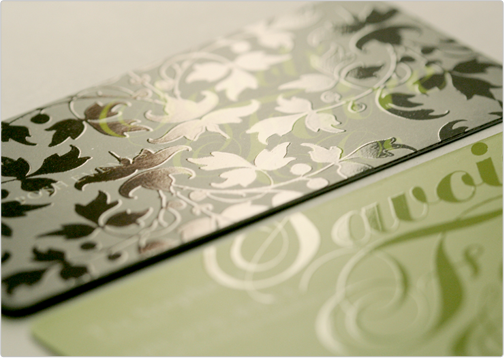 Custom upgrades such as spot gloss UV highlights, laser die-cuts and decorative color foil stamps will all greatly enhance your modern business card design. 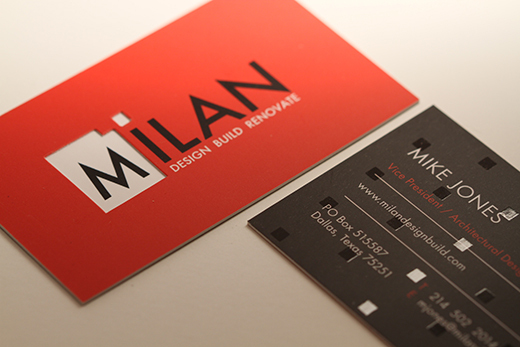 There are a few important things to consider when working with a modern business card designer. The first is: communicate your goals, thoughts and ideas clearly. Make your intentions clear so the designer knows exactly what it is you are hoping to accomplish with your modern card design. The second thing to keep in mind is: the designer's job is to create a unique and appealing design, so allow them to be creative and introduce new concepts/thoughts to you. They have a skill for creating great business card designs, let them use it!